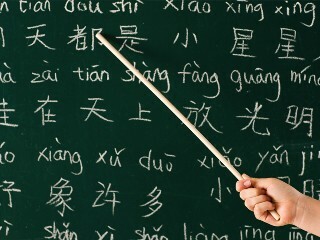 Welcome to my Chinese-language page. When I started the CEDICT (Chinese-English dictionary) project back in 1997, the original dictionary was based on vocabulary files I compiled from various Chinese textbooks, including some of the ones listed below. The vocabulary lists are UTF-8 text files in CEDICT format, i.e.